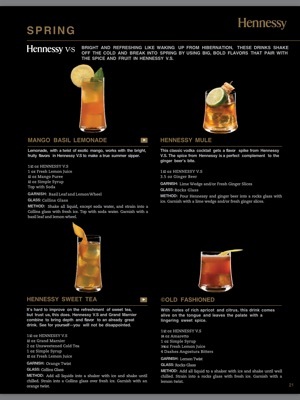 Discover why Hennessy is the perfect choice for a wide range of crafted cocktails and mixed drinks. 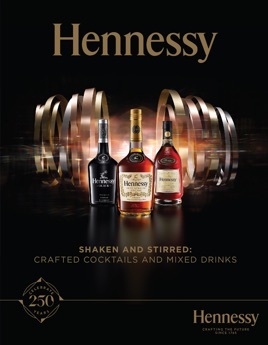 “Shaken and Stirred: Hennessy Crafted Cocktails and Mixed Drinks” is an extensive cocktail catalog organized by expression, season and type. 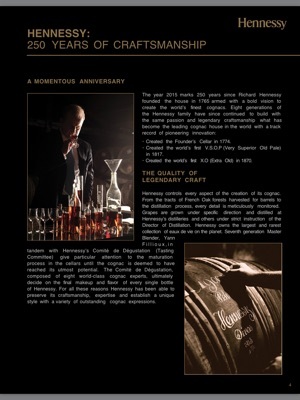 Explore and enjoy the complexity and great mixing versatility of the world’s leading Cognac.